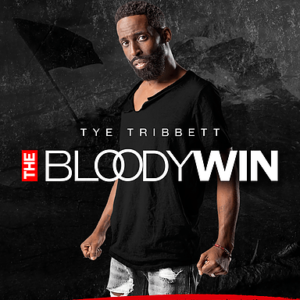 Fresh off his yet to be released album , The Bloody win, Tye Tribett drops a new single 'I want more'. 'I want more' is about seeking a deeper relationship with God. I have had it on replay since I heard it. The Bloody win will be released by 13th October, 2017.